The Modern Art Museum of Fort Worth is the oldest art museum in Texas and one of the oldest museums in the western United States. 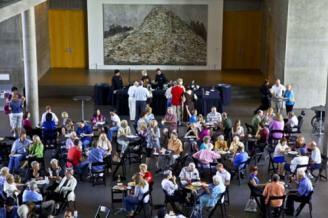 The Modern maintains one of the foremost collections of postwar art in the central United States. 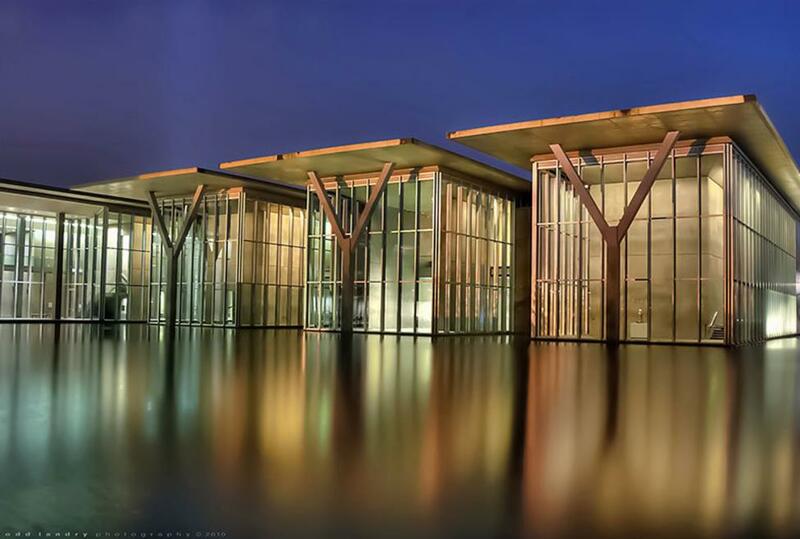 A new home for the Museum, designed by the world-renowned architect Tadao Ando, opened in Fort Worth’s Cultural District on December 14, 2002. The new Modern features 53,000 square feet of gallery space, a 5,600-square-foot education center, and a state-of-the-art auditorium. 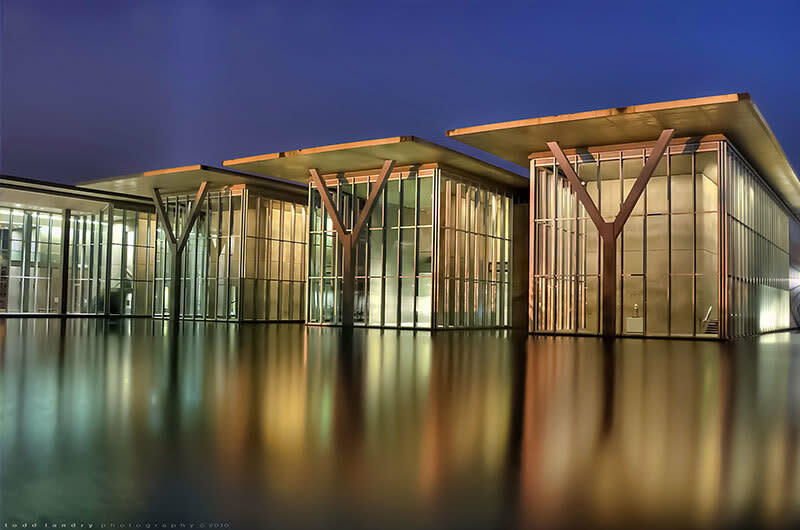 The collection of the Modern Art Museum of Fort Worth is comprised of nearly 3,000 objects, including paintings, sculptures, videos, photographs, and prints.